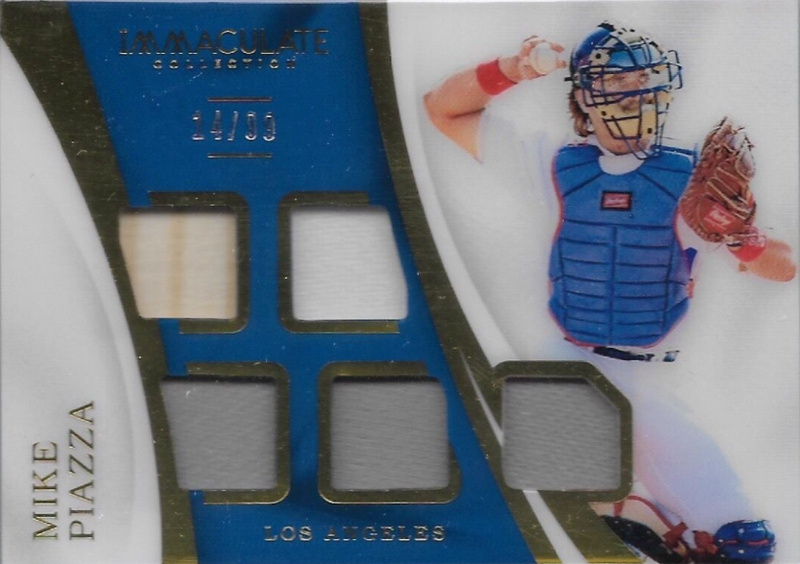 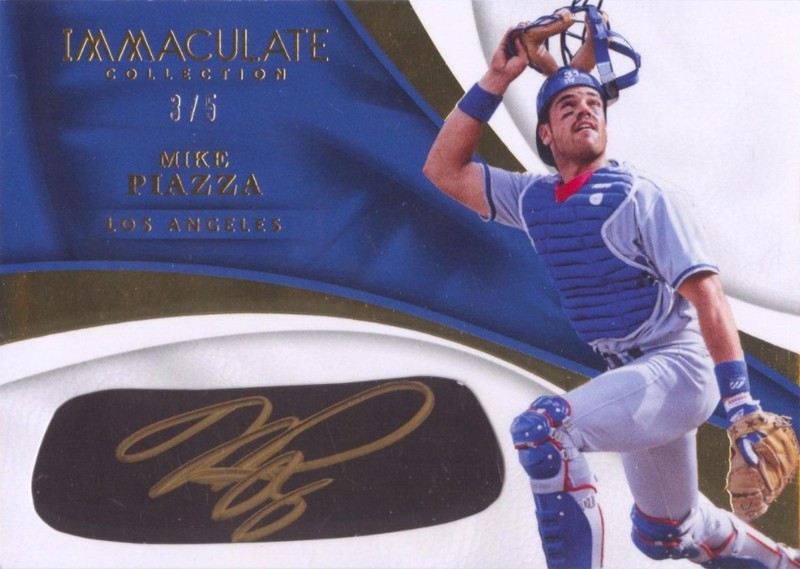 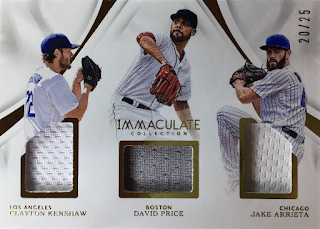 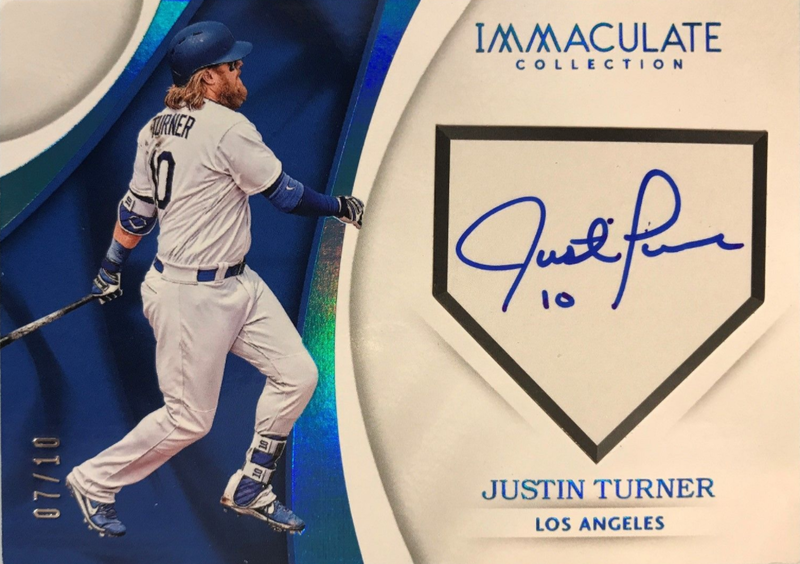 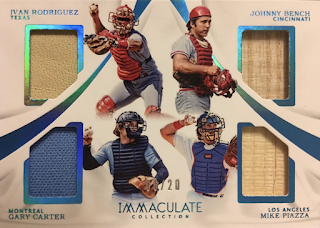 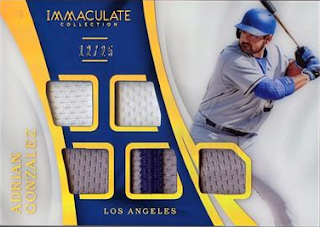 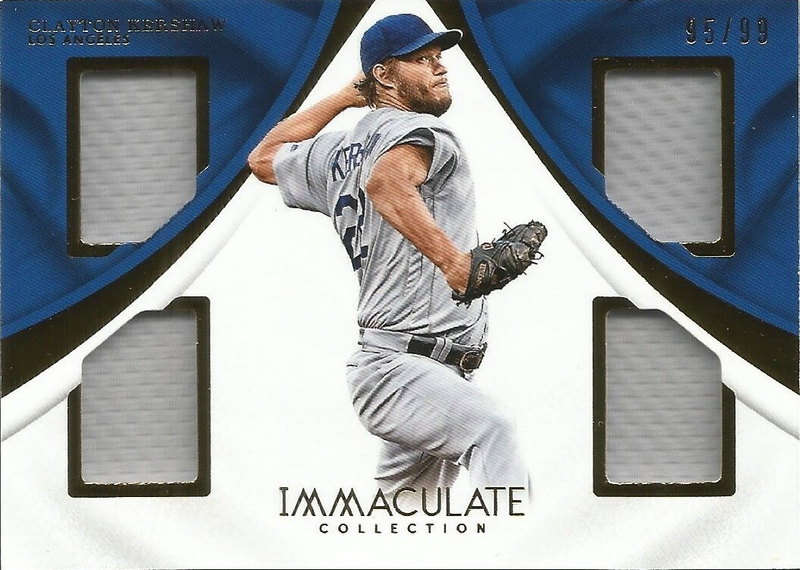 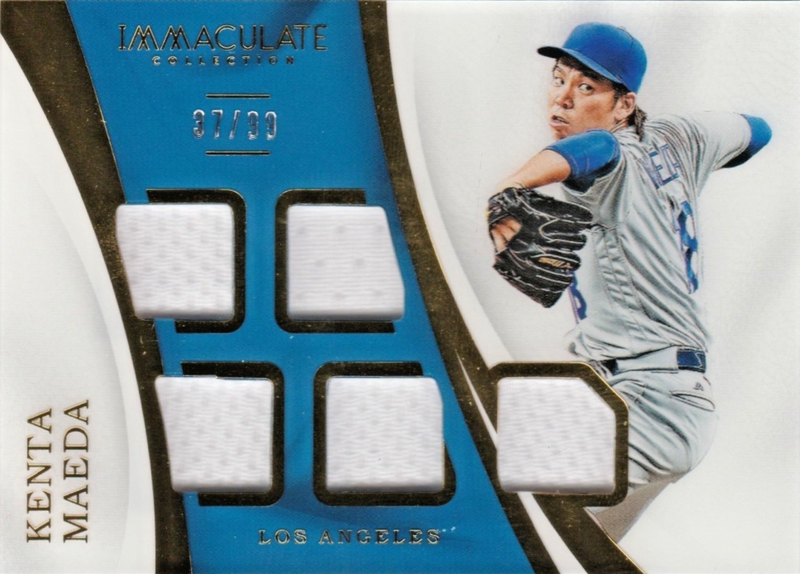 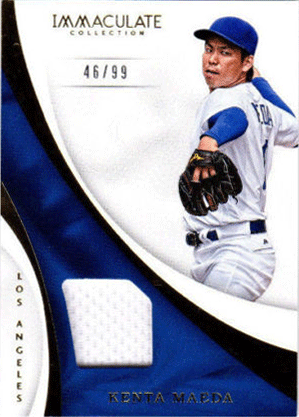 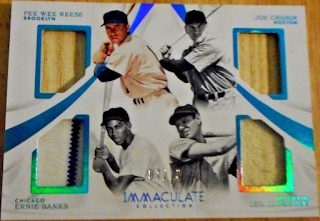 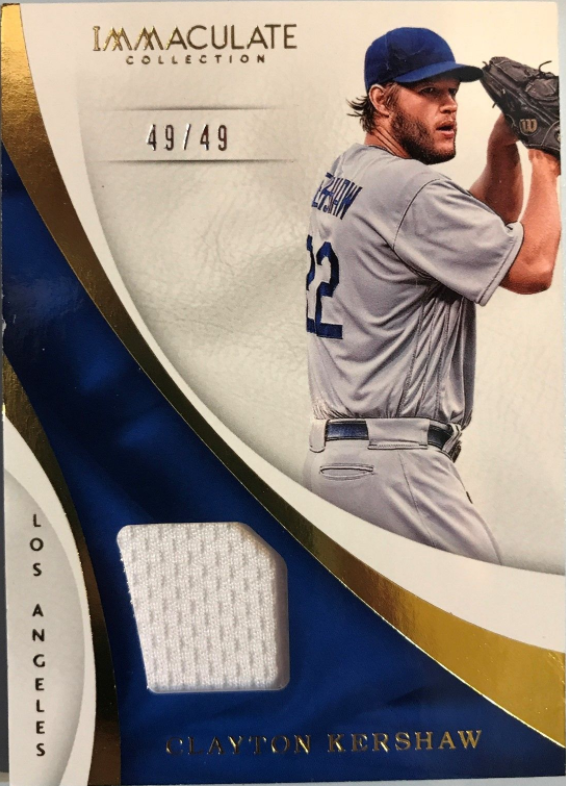 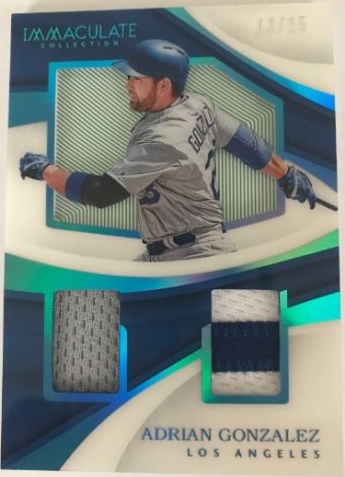 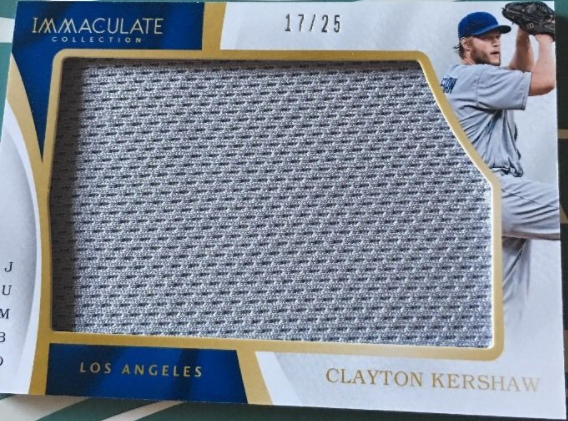 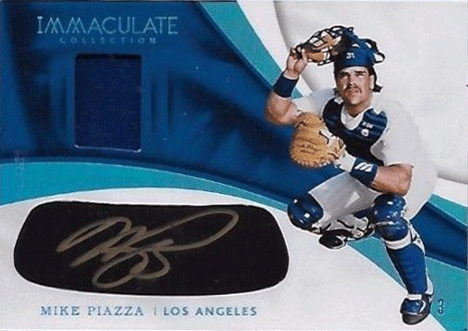 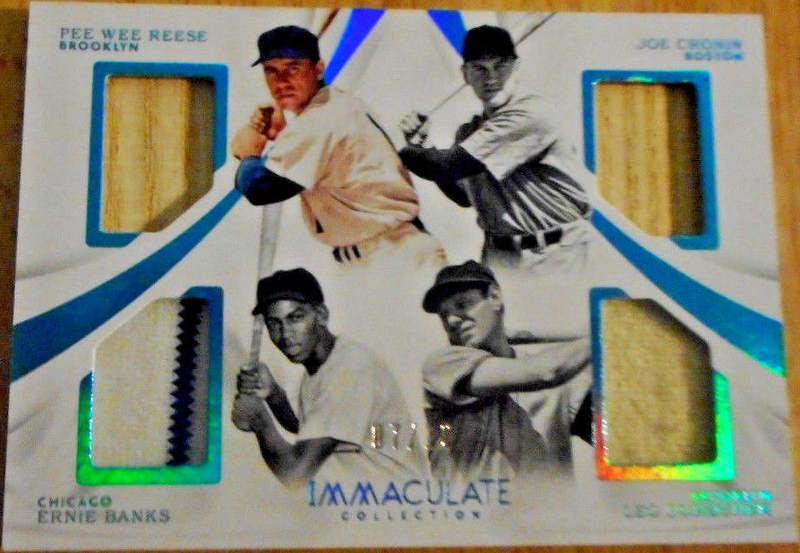 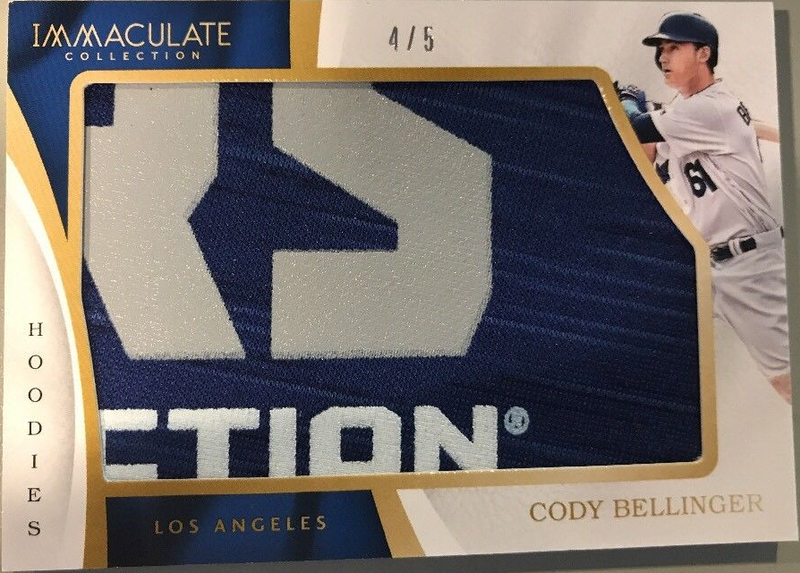 After checking out the base cards here is a look at all of the Dodgers' inserts available in packs of 2017 Panini Immaculate Baseball. 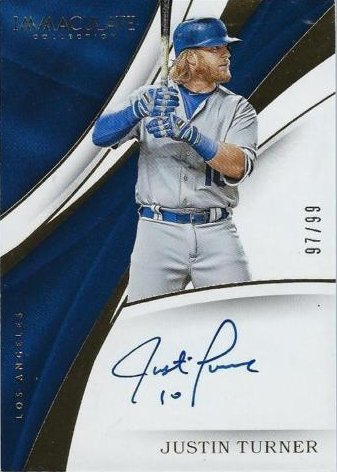 Please note that the checklist Panini provides is not entirely accurate. 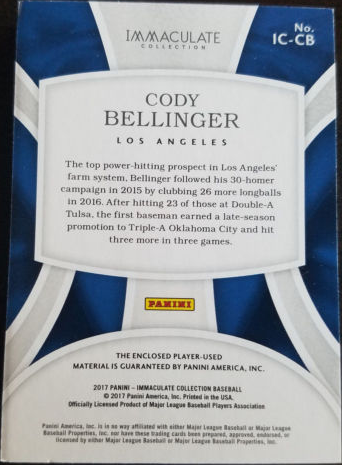 The card numbers they provide are not the actual card numbers they use on the cards. 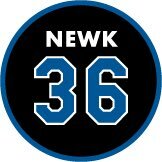 Most of the cards checklisted below use the inaccurate numbers provided by Panini. On another note, there are a lot of former Dodgers available here; including Hanley Ramirez, Mike Piazza and Don Sutton. 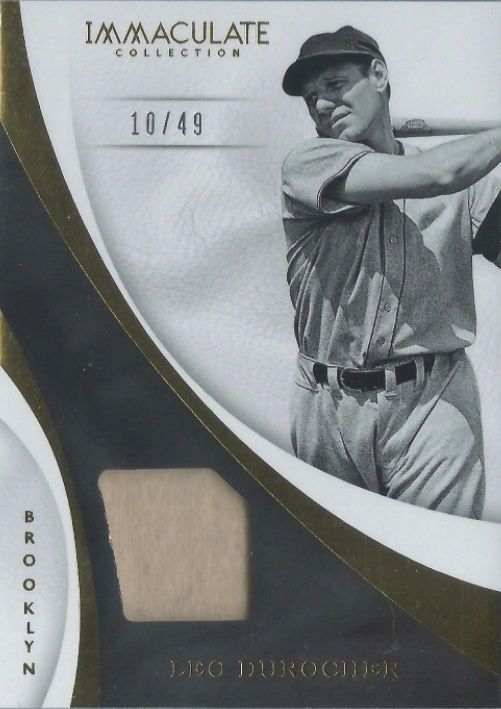 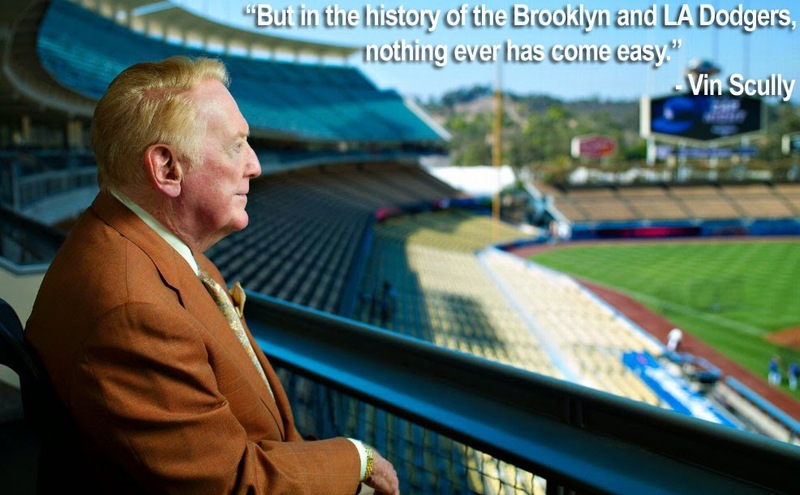 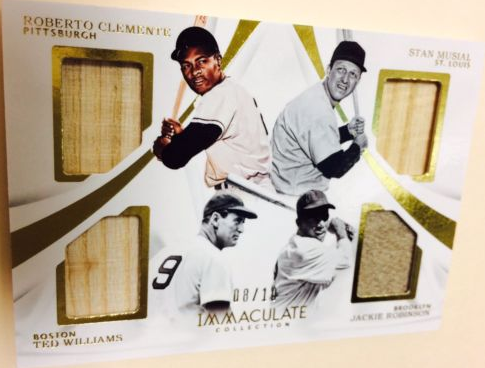 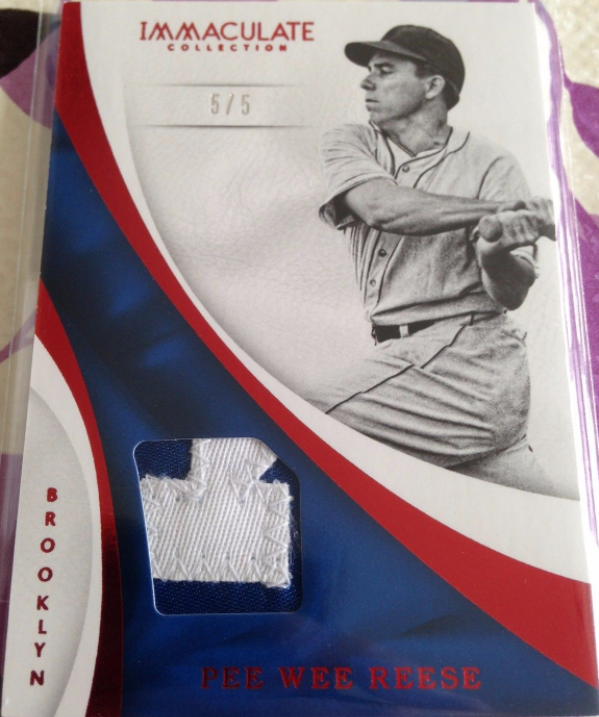 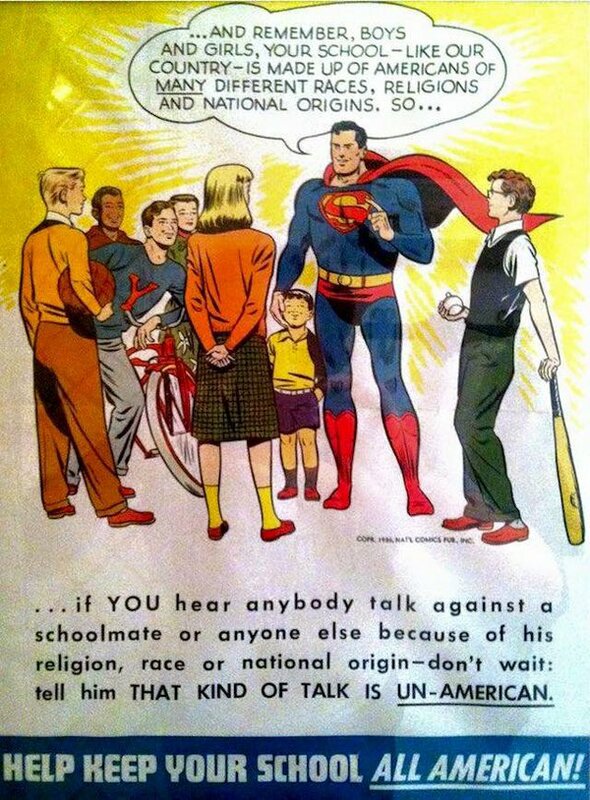 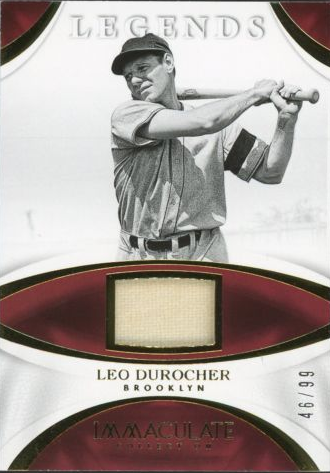 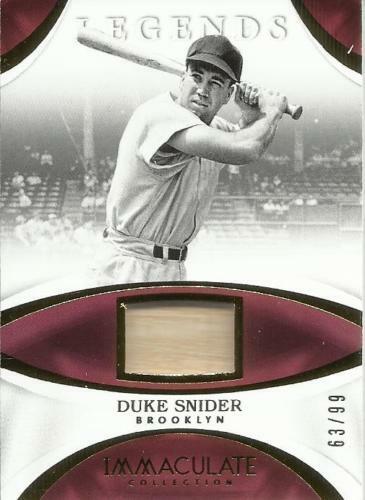 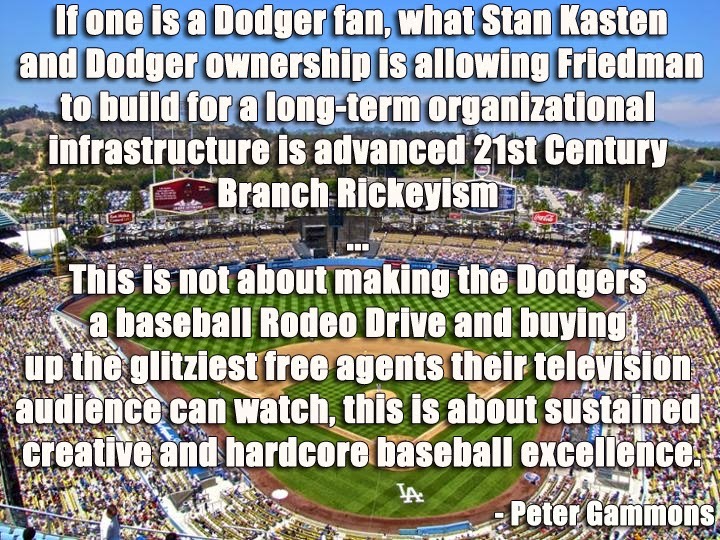 Also, legendary old-time Dodgers include Jackie Robinson, Pee Wee Reese, Leo Durocher and Duke Snider. 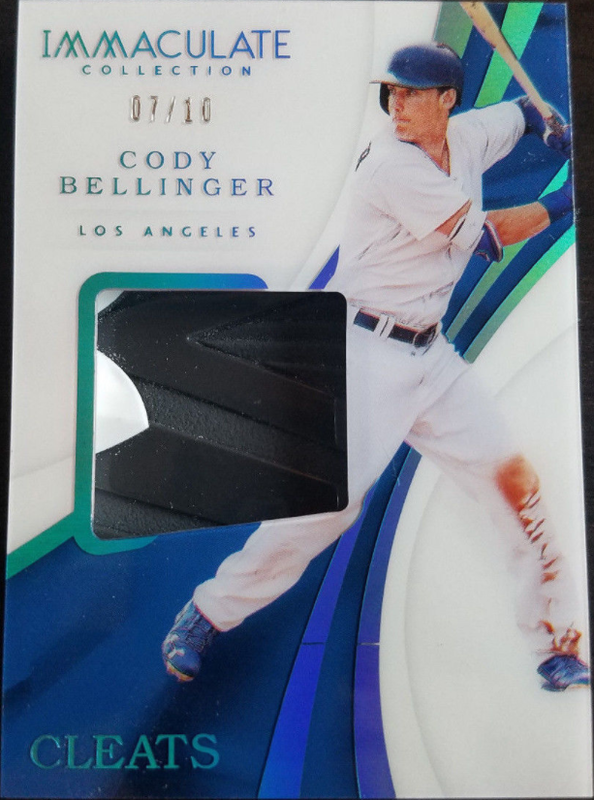 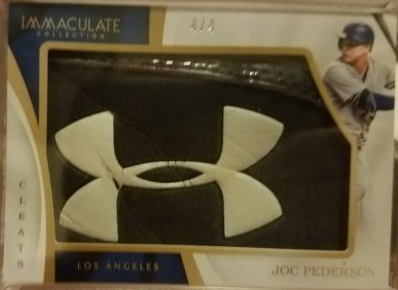 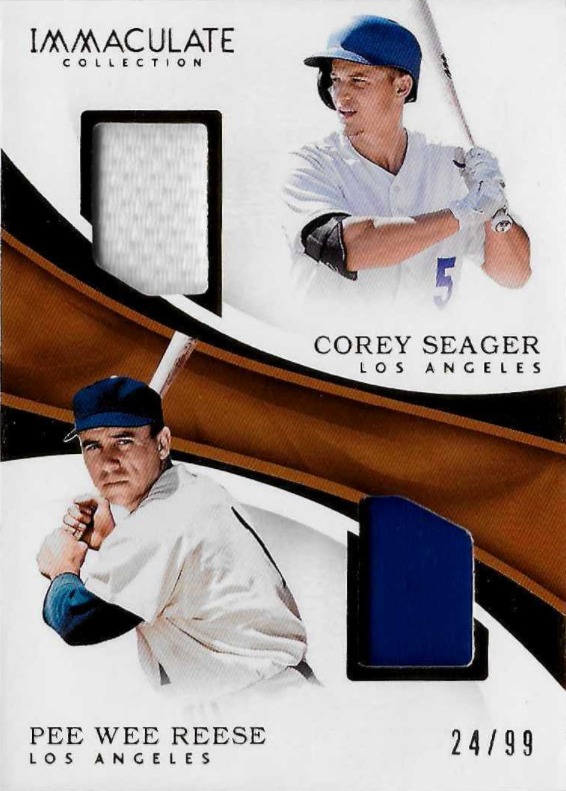 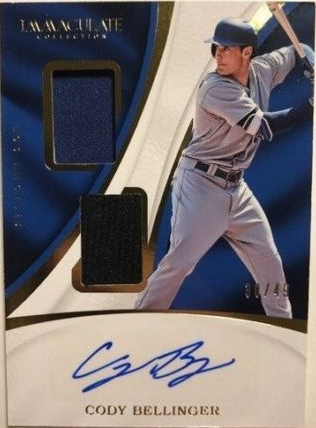 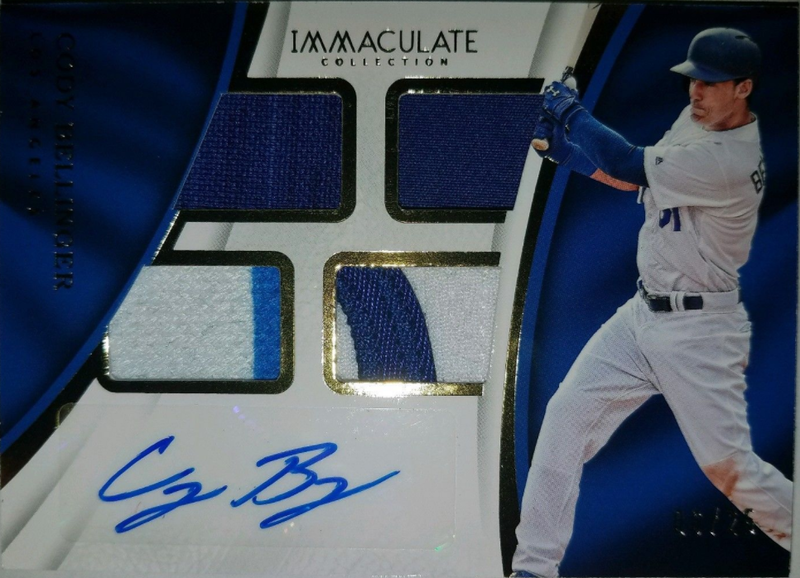 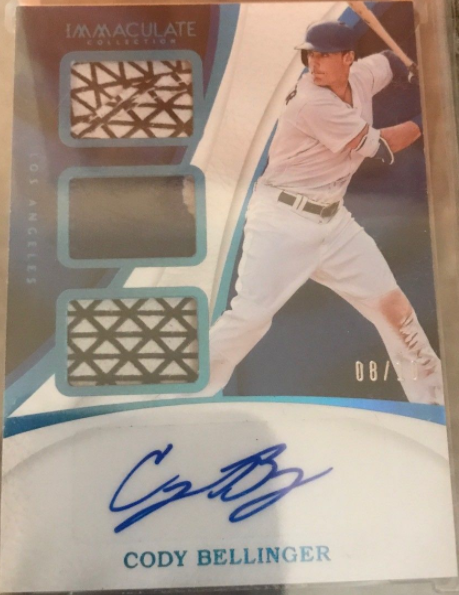 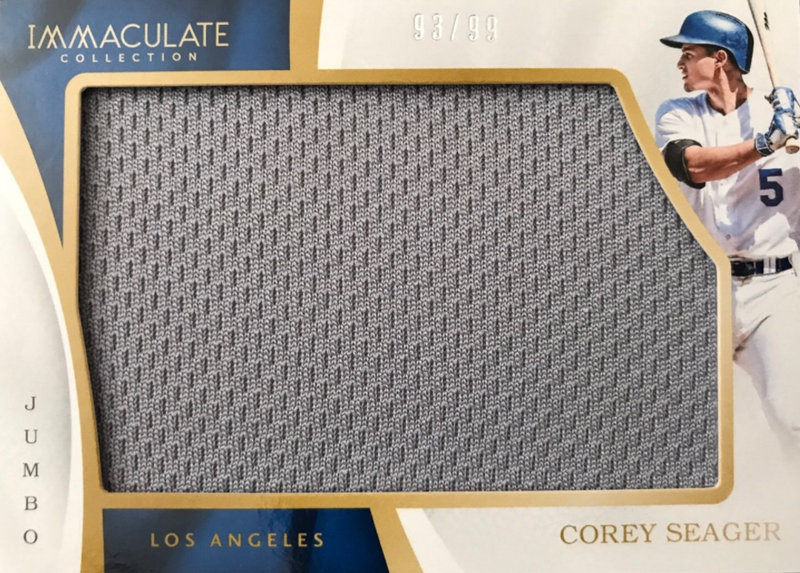 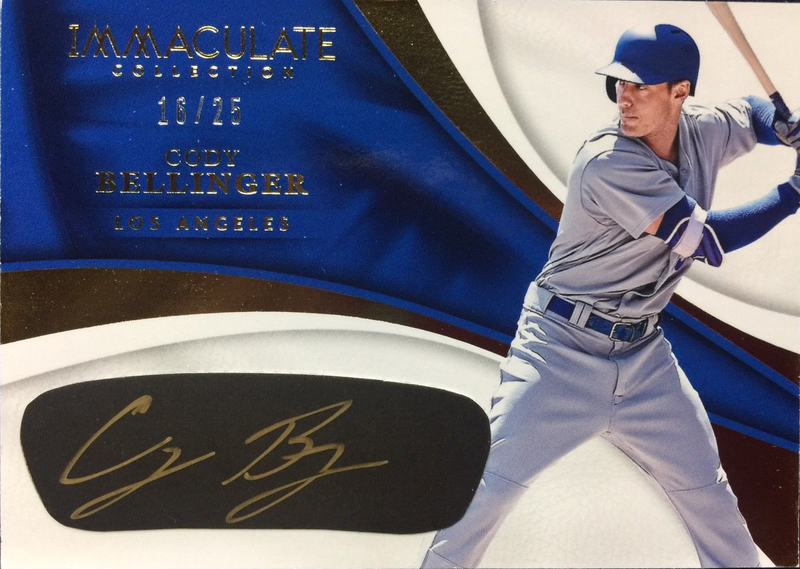 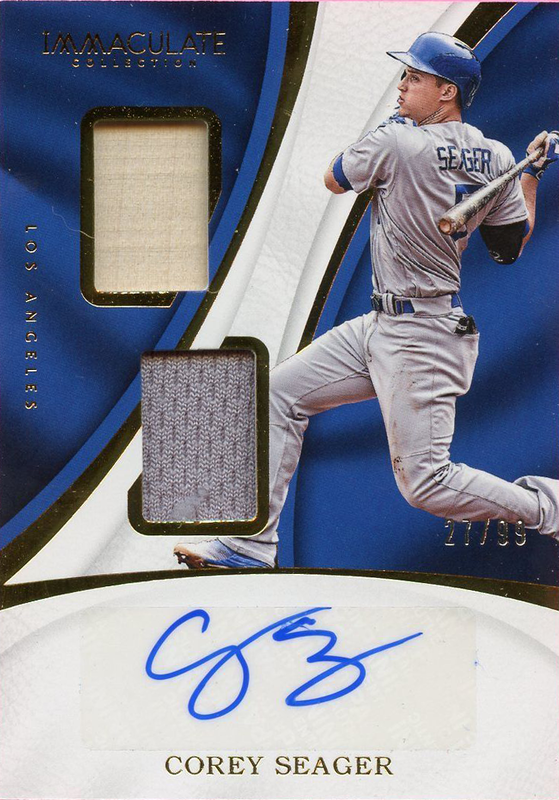 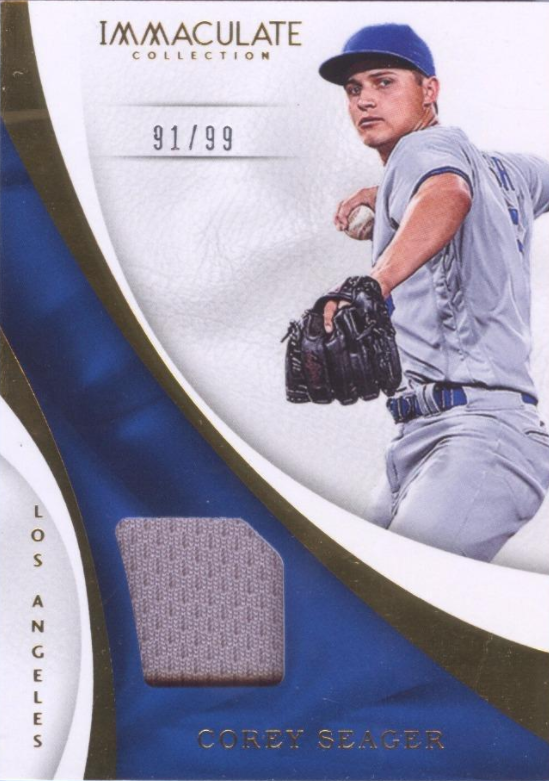 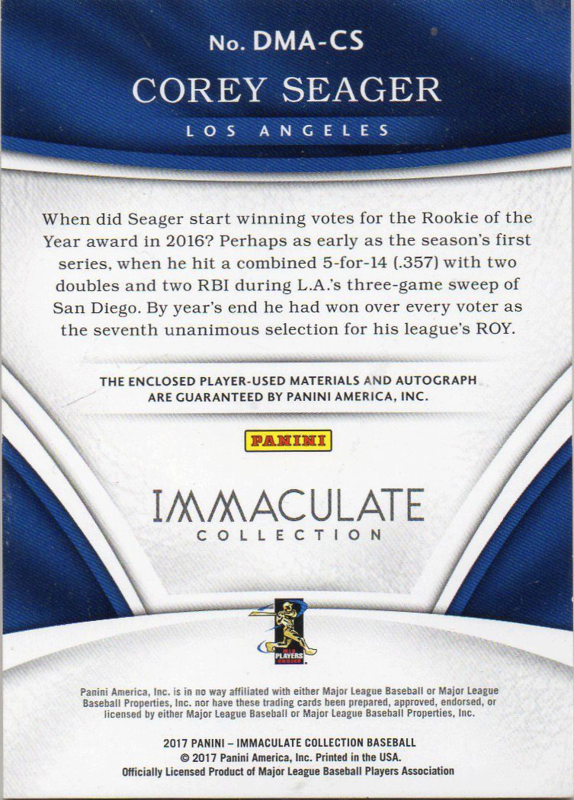 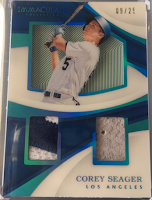 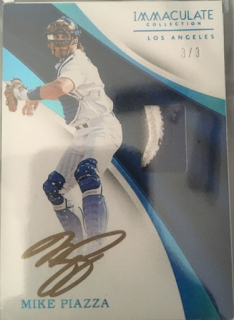 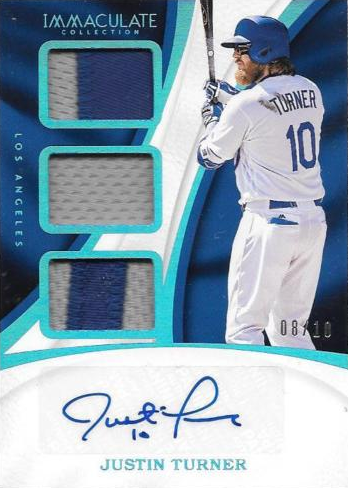 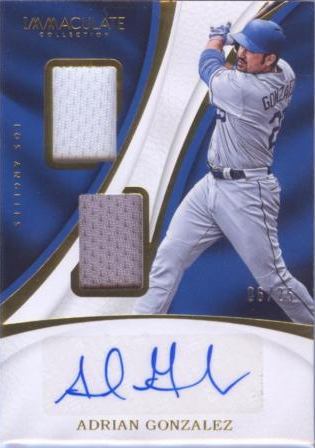 #16 Corey Seager -- Redemption Card?